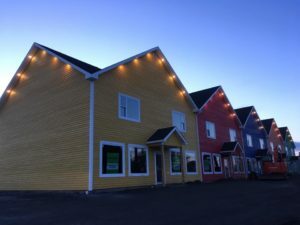 Paul Quinn has been at the forefront of superior home construction in New Glasgow, Nova Scotia for more than 20 years. 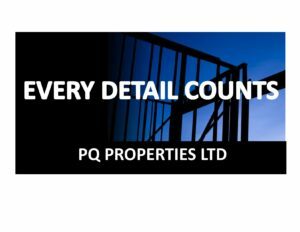 With over one hundred expertly built and well maintained rental units, PQ Properties boasts affordable, comfortable housing to suit any need. Contact us today to discover your new, perfect place to call home.